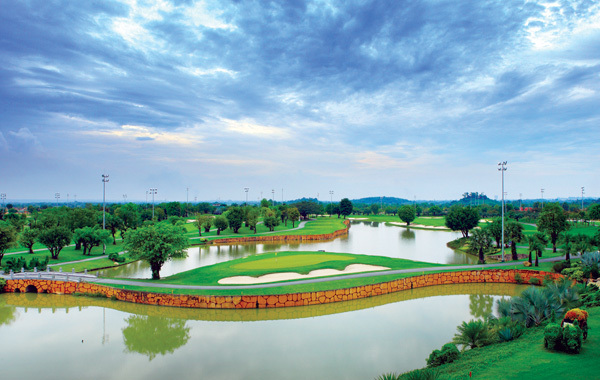 Play some of the best golf courses in Vietnam in this Saigon / Ho Chi Minh Golf Package. 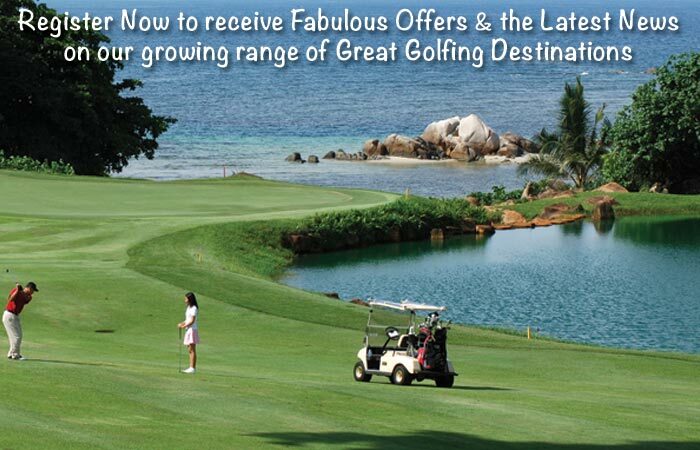 Book & save on your next Vietnam Golf Package with Golf Tours Abroad. 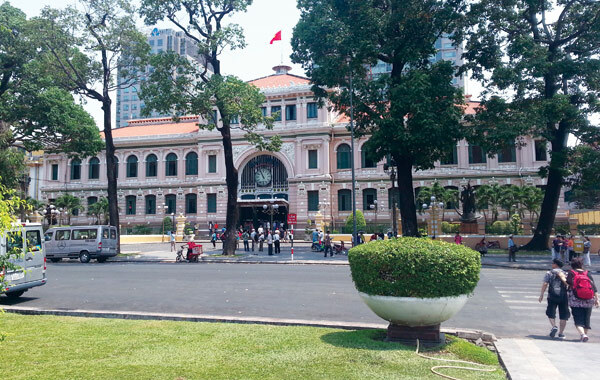 Saigon or Ho Chi Minh City as it is also known as, is a southern metropolis famous for its pivotal role in the Vietnam War. 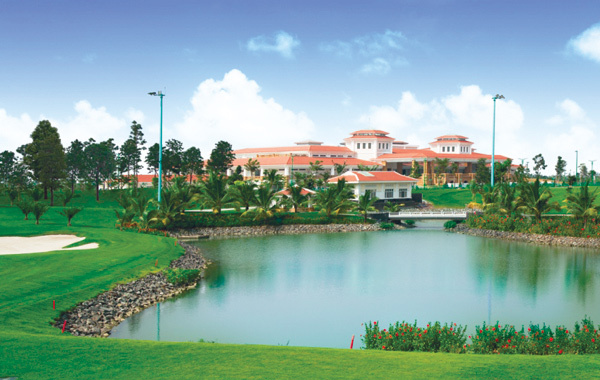 Saigon has a population of 8 million and easily recognised for the French-style architecture and cultural influence. 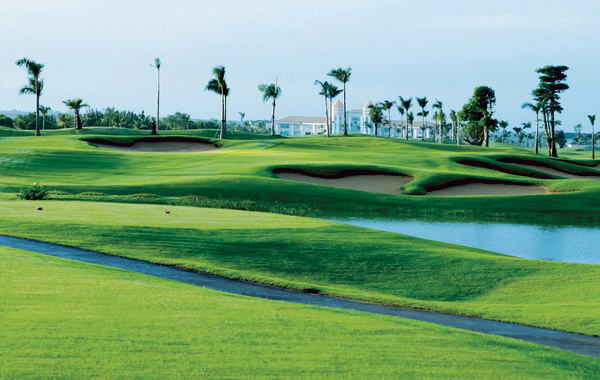 Vietnam is one of our most favourite destinations that draws us back again and again. 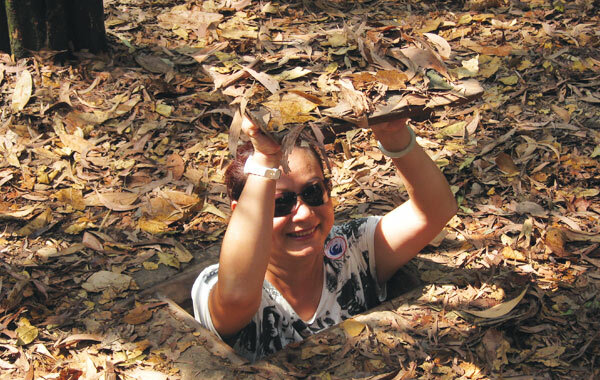 The people of Vietnam are warm & friendly and you have to admire their resourcefulness and high work ethic. 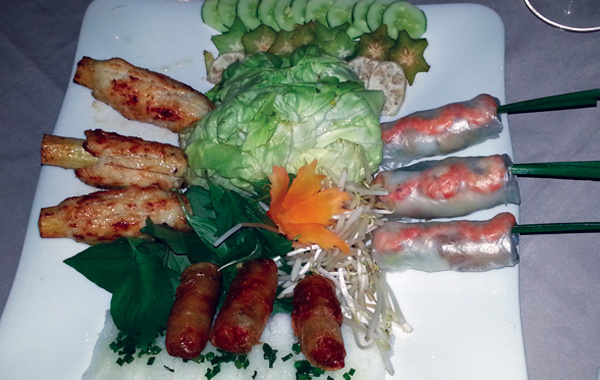 Saigon’s central business district is a bustling hub of intrigue as food stalls, shops & markets line the busy streets. Food lovers have a stunning array of cuisine to choose from and Vietnamese Coffee with condensed milk is bound to become a cherished brew. 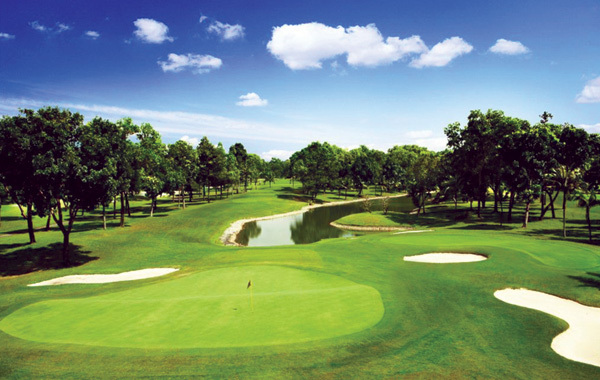 Golf Tours Abroad have hand-picked some tremendous courses in Saigon to deliver a value-priced stay & play package. 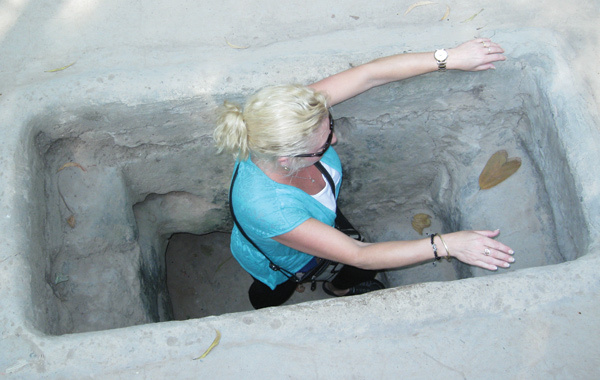 During your stay you’ll experience Vietnam’s amazing history & culture and participate in an escorted tour to discover the incredible Cu Chi Tunnels. 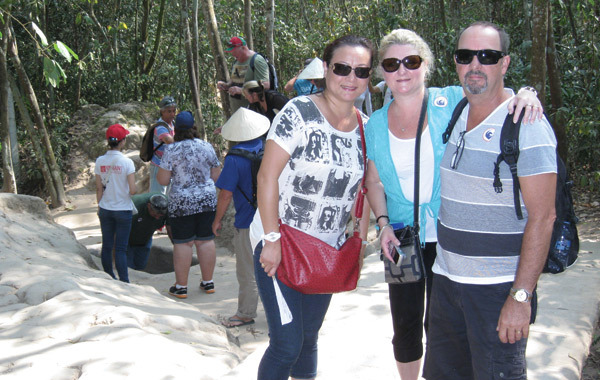 Visiting Cu Chi is an unforgettable insight into the resilience and innovation of the Viet Cong Army where they provided stiff opposition to allied forces in one of recent history’s fiercest battles.